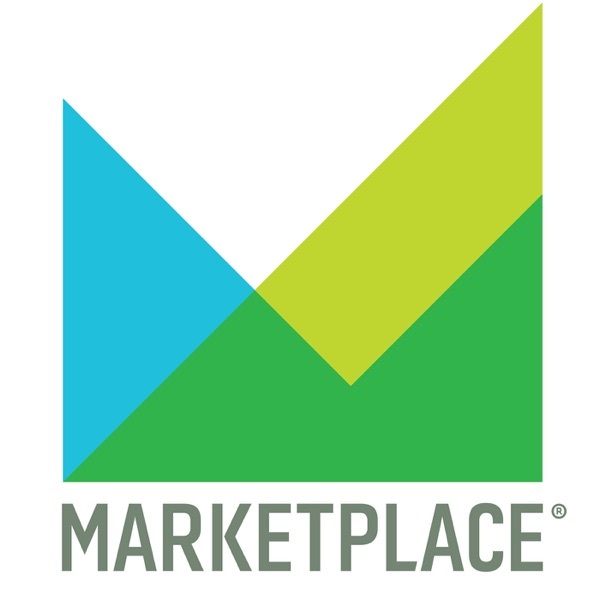 Discover Marketplace with Kai Ryssdal Does this happen in other countries? While the American government shutdown turns into the longest ever, a crucial vote on Prime Minister Theresa May’s Brexit deal heads to Parliament next week, which could determine the fate of Britain’s future with the European Union. We'll bring you the latest. Then: Why Amazon is making a new streaming service, and how red carpet advertising works.